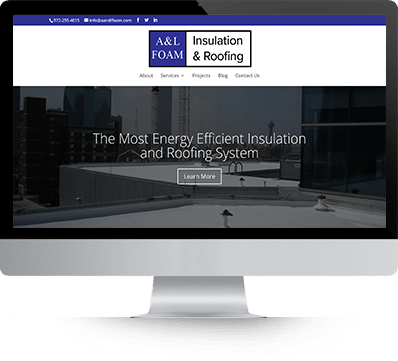 When A and L Foam approached up about creating a new website for their business, we were excited to get started! They were looking for something modern and up to date, but also subtle, so we got straight to work coming up with a creative solution. 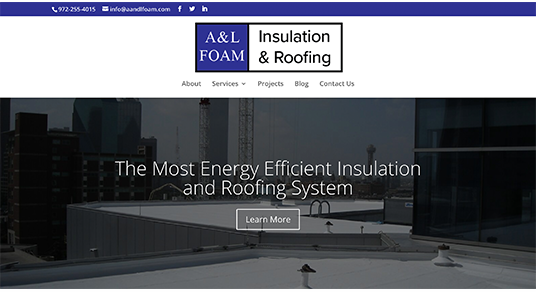 We love the way that A and L Foam’s site turned out! It’s much cleaner and more informative than their original site, and we feel as though everything flows well together. 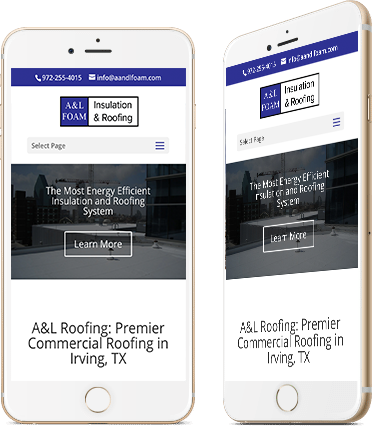 This was a fun project to work on, and we’ve enjoyed having the opportunity to optimize it over time for SEO.